Saturday at The Ranch on July 23. 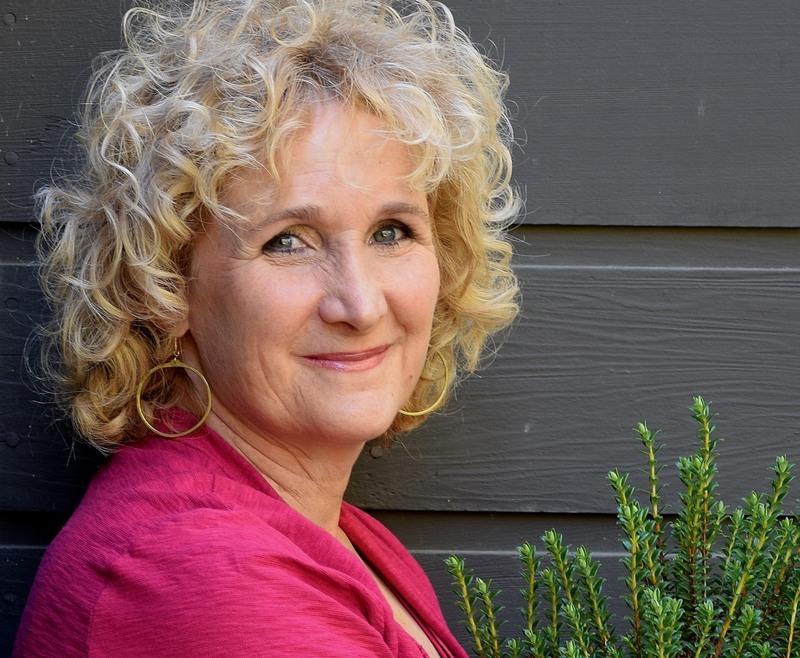 Join Nan Sterman, garden expert and host of the award winning TV show, A Growing Passion, as she leads a 50 minute guided tour of Rancho La Puerta’s spectacular gardens. Learn about the The Ranch’s landscape, garden history, and how to implement water-wise practices into your own garden. 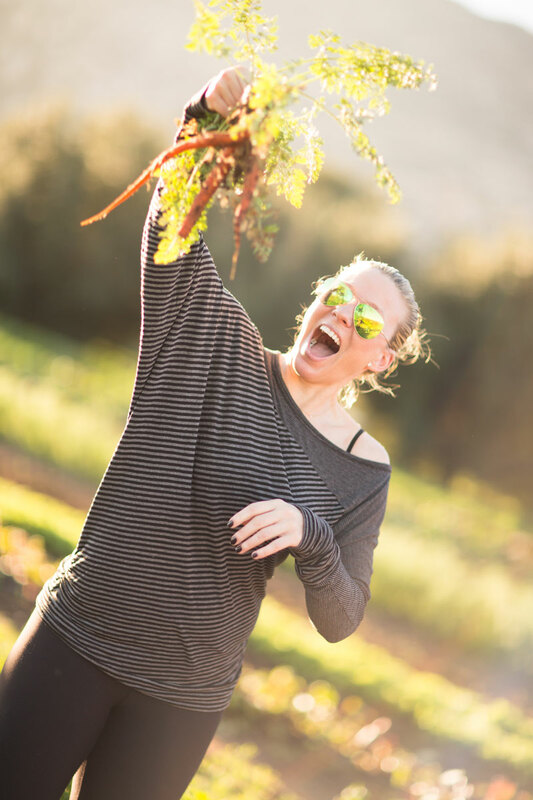 The tour continues at Tres Estrellas, The Ranch’s 6-acre organic farm, where Nan will join Executive Chef Denise Roa to discuss growing fruits, vegetables, and herbs used in The Ranch’s famous farm-to-table cuisine. Like every Saturday at The Ranch, your day will be filled with a massage, fitness classes, a cooking demo, delectable seasonal cuisine, pool time, and relaxation. Roundtrip transportation from San Diego is included. Passport required. 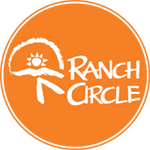 Why Come To The Ranch?